A man who came from little and did much. A man who served when his country needed him to. A humble, hard-working man, easy to like and worth admiring. A man who revolutionized superheroes and told good stories, and stands as one of the outstanding figures of an era. He will be deeply missed. Thanks for all the adventures and inspiration. 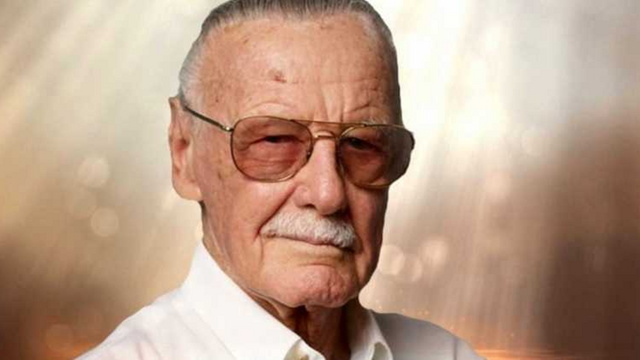 This entry was posted in What's New and tagged Stan Lee. Bookmark the permalink.